VW multifunction steering wheel with leather upholstered. 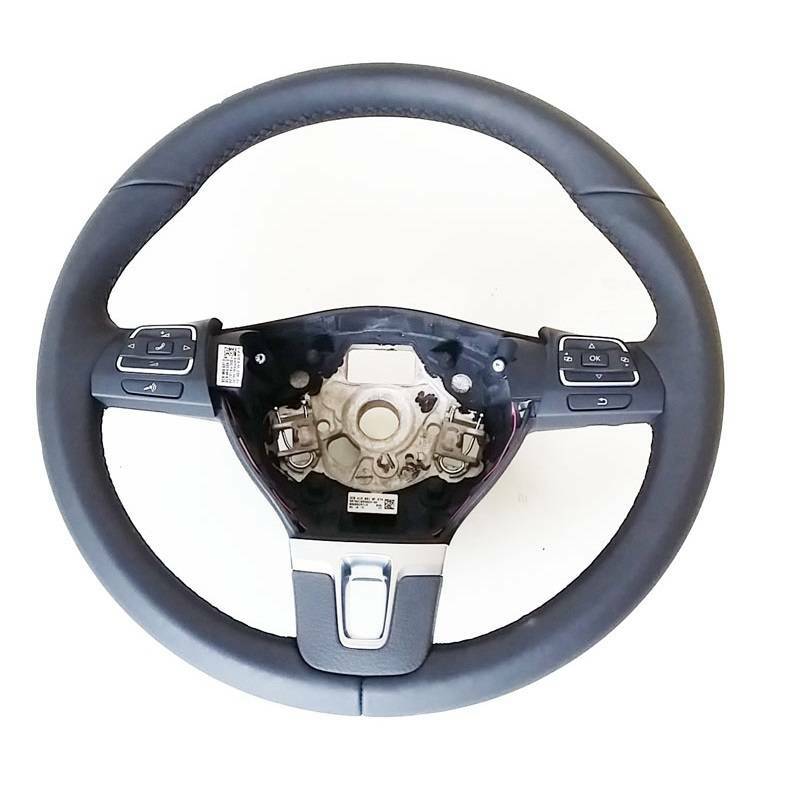 You must replace this steering wheel only to your existing steering wheel and then, if necessary, the coding. The vehicle must of course be coded "multifunction steering wheel".